There are plenty of Santorini car rental companies, and hiring a car to tour the island is highly recommended. 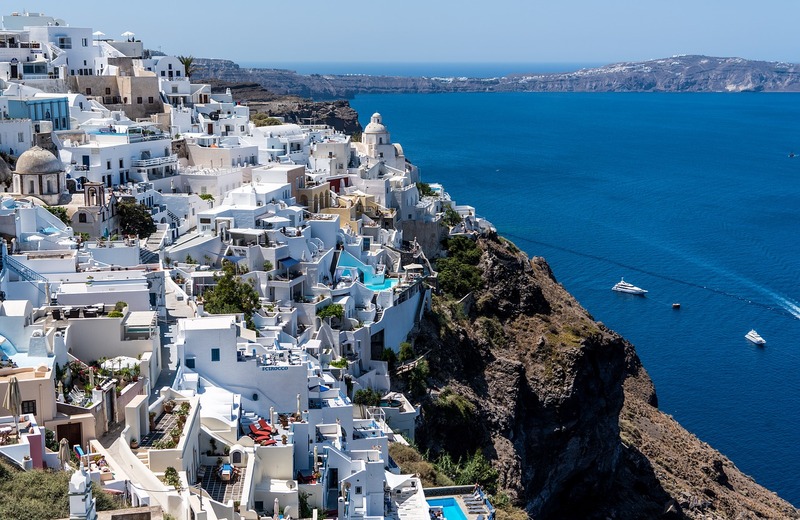 There are some beautiful drives, and while there is a good bus service hiring a car in Santorini makes it much easier to explore and enjoy the island's great beaches without being tied down to a timetable. There are both local and international car hire companies on Santorini. Most of the local tourist offices will offer you car hire, in many case arranged through the same car rental company, so it's worth shopping round for the best rates. If business is quiet, you might get a good cheap car rental deal. 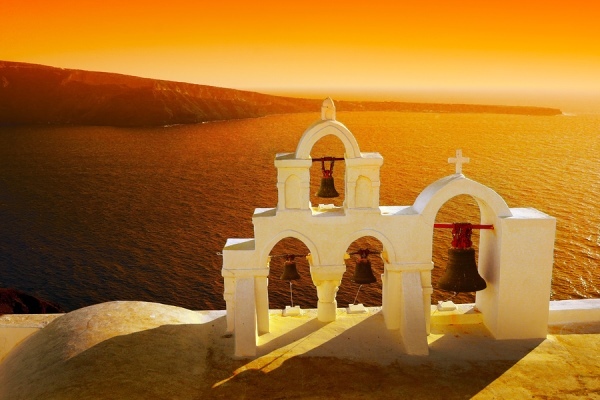 You can offer get a cheaper car rental price if you book ahead online, rather than wait till you get to Santorini. Be careful where you park. Because Greece is such a laid-back place it's easy to be lulled into a false sense of security and think you can park anywhere, and no-one will mind. You might even see locals doing it. Don't even think about it. You'll find your licence plate removed and the fines are very high indeed before you can get it back. Always be sure you are parking in a proper official parking area. Some people say that it's usually better to rent a car from one of the well-known international names rather than from a local car rental company. The reason for this is that the rental cars are more likely to have been better serviced by a company with an international reputation to maintain rather than by a local company doing business with tourists, who may only ever visit the island once and never be seen again. There is probably some truth in this, especially towards the end of a busy summer season when cars will have been driven into the ground, in immense heat, and by people not used to driving on Greek roads. In conditions like this, cars need regular, reliable servicing. But that's not to say there aren't a lot of good local firms offering cheap car rental rates, and who do also care about their reputation and the safety of their cars. You're more likely to find a cheap car rental with a local firm than with an international one, and every place will be different. So in the end it's up to you to do what you feel most comfortable with.